Research published in 2018, found that for the third consecutive year London was the most expensive city in Europe for renting accommodation. The Mayor is concerned about rent increases, particularly by unscrupulous buy-to-let landlords. He now seems set to call on the government to grant him new powers on rent stabilisation. Opponents of rent restrictions believe that landlords finding their rental income reduced would be unable to maintain properties, leading to poorer housing standards. Some might choose to sell their properties rather than put up with controls on their income, adding to London’s already acute shortage of accommodation to rent. There is also concern that rent controls could strangle London’s fledgling build to rent (BTR) market. Across the UK, the number of BTR homes has soared – a 30% increase was reported in 2018 – and growth has been particularly strong in London. But some fear that rent controls could scare investors away from BTR, resulting in a fall in properties available to rent. Concern about rising rents is by no means confined to London, and if the capital does adopt rent controls, it will be following an international trend towards putting the brakes on rent rises in the private sector. Germany introduced legislation in 2015 specifying that landlords taking on new tenants could only raise rents by up to 10% above the local average for similar properties. One of the first cities to use the new powers was Berlin, where rapidly rising population numbers have been putting greater strains on the city’s housing market. Hamburg and Munich were among the more than 300 cities that followed Berlin’s example. Overall, the impact of Germany’s rent controls has not been as positive as intended. A study by the German Institute for Economic Research found that, while the rent controls had worked in areas affected by the most dramatic rent rises, such as parts of Berlin, in other areas it had not had the same effect. In contrast to the UK, more than 50% of Germans rent their homes, but rent controls have benefitted only a tiny proportion of that number. Landlords are not obliged to disclose a property’s previous rental price; rather, the renters must ask for it before agreeing a new price and signing a contract. In practice, this means that many renters wary of jeopardising their chances of striking a deal end up keeping mum. And a landlord can then add a few euros to the price above that permitted by the brake. In Ireland, rent controls were introduced at the start of 2017, limiting annual rent rises to 2%, but so far the measures have not proved successful. In the first quarter of 2019, rent prices in Dublin rose by 7%. The reasons mirror the situation in Germany, with a large number of exemptions to the controls, landlords charging much higher rents for new rental properties, and no sanctions for offending landlords. In 2016, the Scottish Parliament passed regulations intended to strengthen the rights of people renting private accommodation. Among the provisions was a measure enabling local authorities to apply to Scottish ministers for permission to cap rent increases in designated areas. 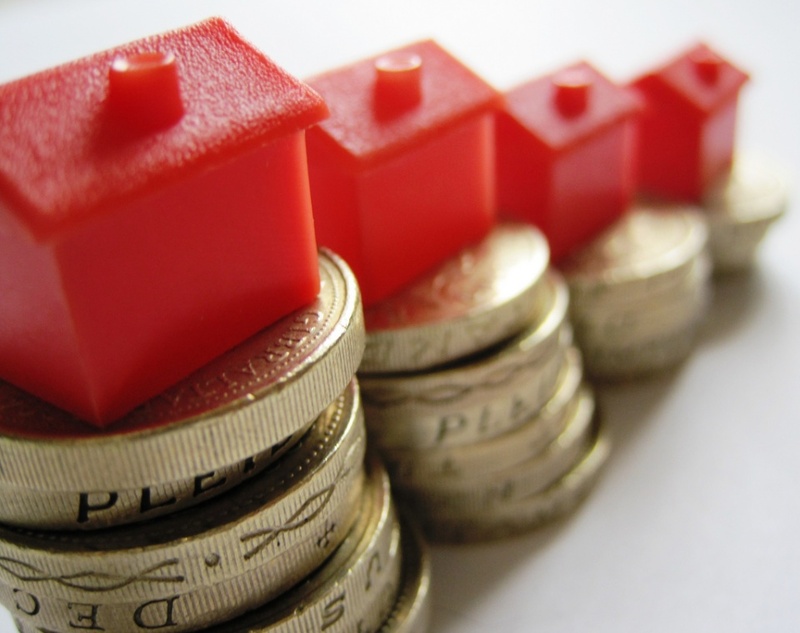 If local councils can prove that rents are rising too much in these “rent pressure zones” (RPZs), a maximum limit will be set on how much rents are allowed to increase for existing tenants each year in that area. As of yet, no RPZs have been designated in Scotland. Some opponents of the measure have pointed to the difficulties local authorities face in making RPZs work, while others have branded them a failure, and called for them to replaced by nationwide rent controls. It remains to be seen whether Sadiq Khan does include rent controls in his election manifesto. If he does, and if he goes on to be re-elected, he will then have to persuade the UK government to grant him the necessary powers. After that, the question is whether London can make a success of rent controls where others have stumbled. This entry was posted in Housing and tagged BTR, build to rent, Germany, housing, Ireland, local authorities, London, private rental sector, rent controls, rent pressure zones, rent regulation, rent regulations, rent restrictions, rental, renting, Sadiq Khan, Scotland. Bookmark the permalink. ← How can the UK Government support our rural entrepreneurs?